Fifteen real estate lawyers have left Kasowitz Benson Torres to join the New York office of Vinson & Elkins. The group includes three partners and is one of the largest lateral group departures from Kasowitz Benson, the New York Law Journal reports. The firm has been shrinking over the last five years, with a head count that dropped from 372 to 258, the publication says. Bloomberg News also has coverage of the move; a press release is here. Name partner Marc Kasowitz had served as lead lawyer for President Donald Trump in the probe of Russian election interference before a shakeup of the legal team in July 2017. That same year, Kasowitz Benson broke into the top 100 in Vault’s prestige rankings of law firms. The law firm dropped off the list last June, according to Bloomberg. One of the partners jumping to Vinson & Elkins, Wallace Schwartz, had nothing but good things to say about Kasowitz Benson when he spoke with the New York Law Journal. He said Vinson & Elkins gave his team a chance to work with transactional practice groups that didn’t exist at Kasowitz Benson. 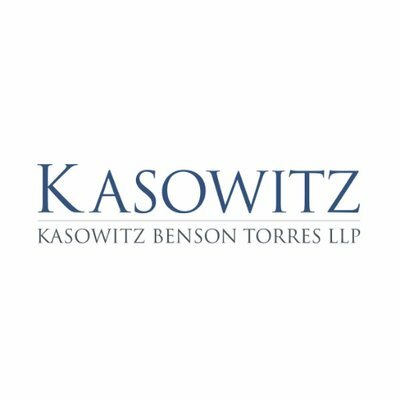 Kasowitz said in a statement that the firm is focused on being the pre-eminent litigation firm in the nation, and the group’s departure will have no impact on the firm’s core strength or overall practice. Why is the left blinkered to claims about Assange and sexual assault? When will gig economy companies admit that their workers have rights?